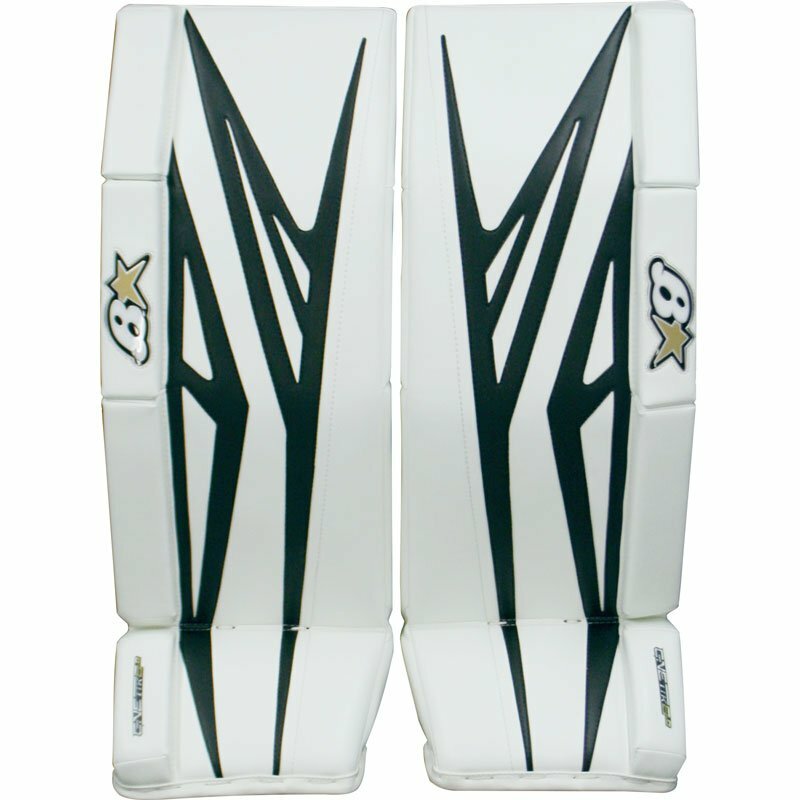 Brian’s G-Netik 8.0 Senior Goalie Leg Pads | Sports Etc. Sports Etc. Performance to Value Rating: 9 out of 10- High quality pad at an affordable price. The double break allows for a flexible/traditional fit.